During the panel, TT Showed off the TV trailer for the game, which features a staggeringly large cast of characters from Electro to Power Man and Aunt May to She-Hulk. The trailer also gave us a look at the massive scale of LEGO Manhattan. 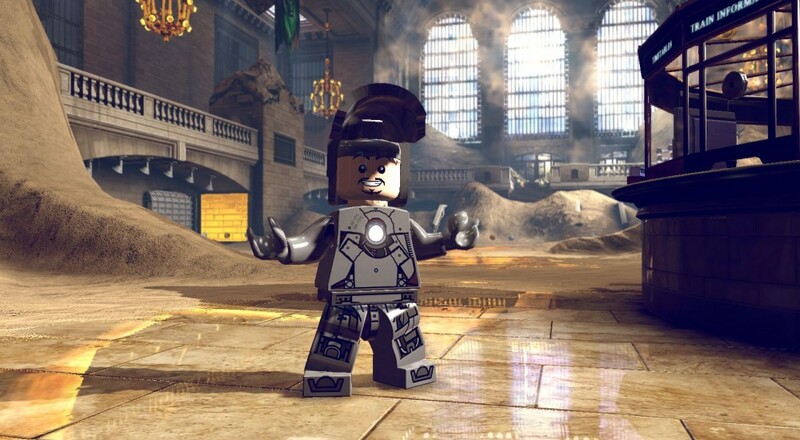 LEGO games have a reputation for great pick up and play co-op for all ages and skill types, and we’re happy to see the franchise collide with Marvel. The LEGO Marvel Superheroes demo is out October 15 on PlayStation 3, Xbox 360, and PC. The full game will feature 2 player local co-op and launches October 22 for PlayStation 3, Xbox 360, Wii U, PC, DS, 3DS, and Vita, November 30 for PlayStation 4 and Xbox One.